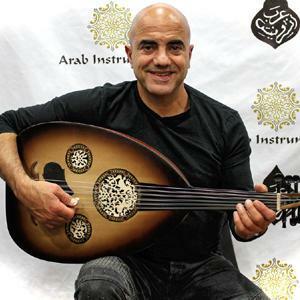 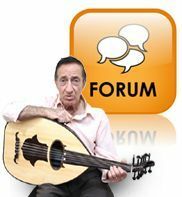 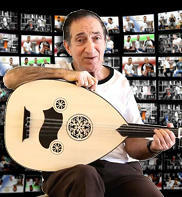 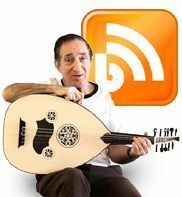 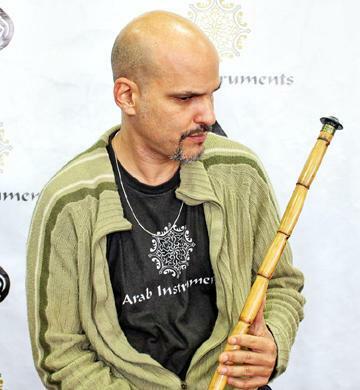 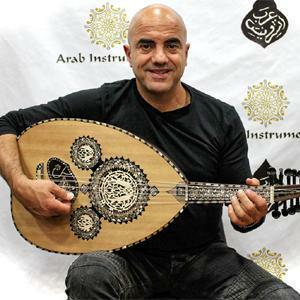 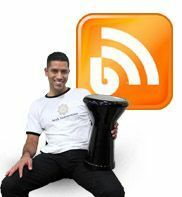 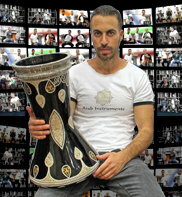 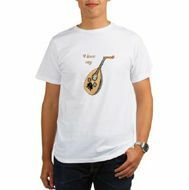 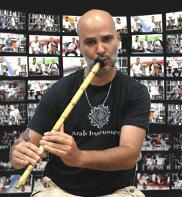 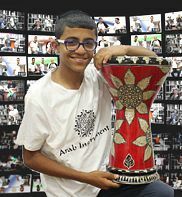 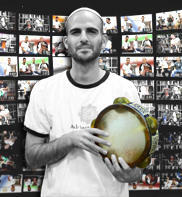 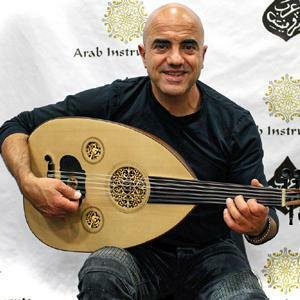 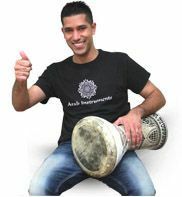 The Temple of Pearls Darbuka is a sombaty plus darbuka made by Gawharet El Fan factory in Egypt. 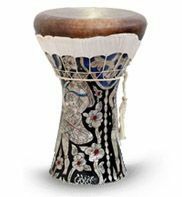 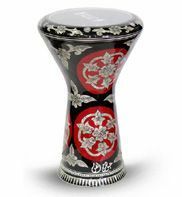 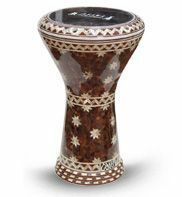 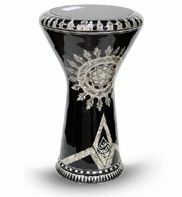 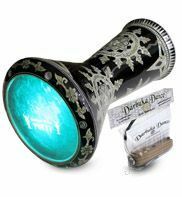 This darbuka comes with power beat black skin on top which gives a clear and sharp strokes. 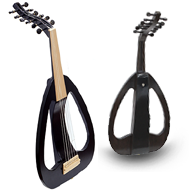 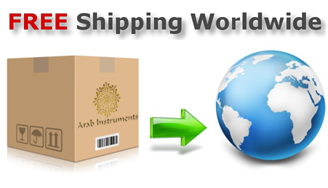 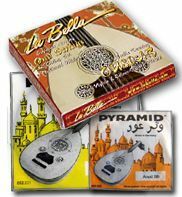 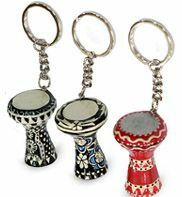 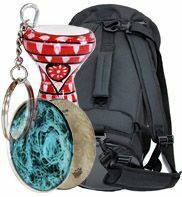 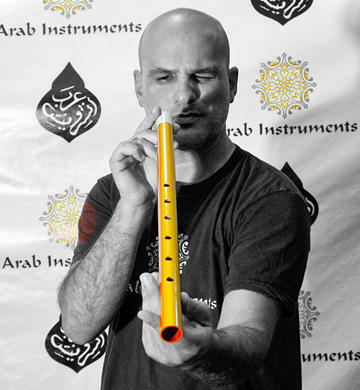 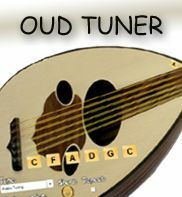 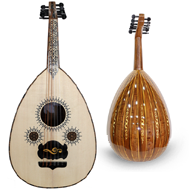 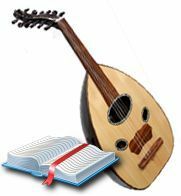 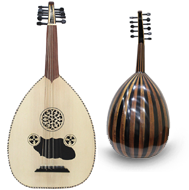 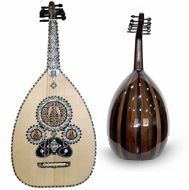 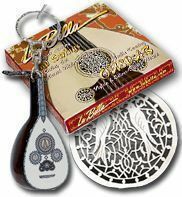 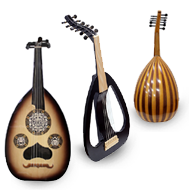 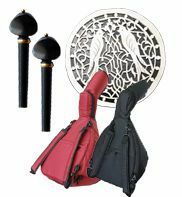 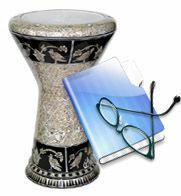 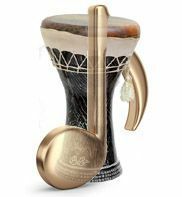 Included in the price of this Doumbek are a Arab Instruments Premium Case, Darbuka Defender, drum tuning key and a spare Gawharet El Fan Doumbek skin. 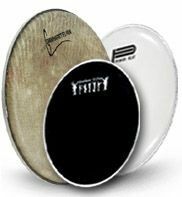 The sombaty plus has an amazing sound. 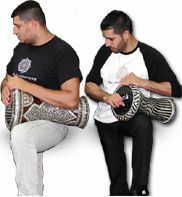 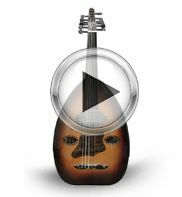 I have sombaty darbuka and i can tell that the sound is much more stronger and powerful. 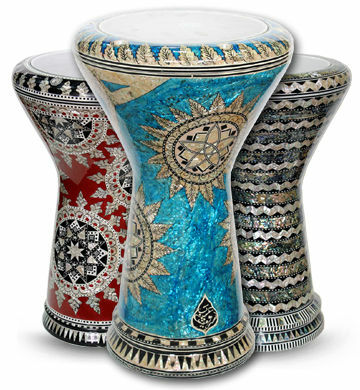 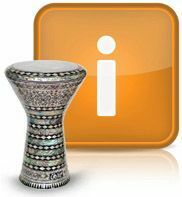 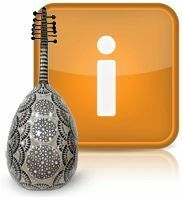 It is heavy darbuka and if you seek for a light weight this darbuka is not for you. 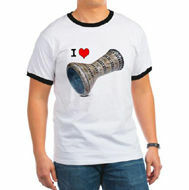 I think it worth every single dollars. 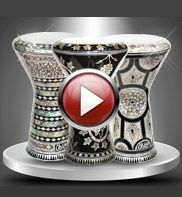 Somehow it came with several small scratches on the ring but i guess that since it is hand made it could happened.